If you’re as obsessed with activewear as we are, you’ll always be on the lookout for your next ‘fix — whether it’s the next pair of slinky leggings to wrap around your legs or the next airy top to float in. 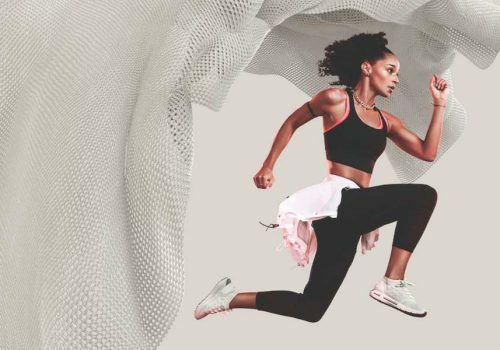 But when it comes down to it, we ask a lot of our favourite activewear brands. We don’t just want them to look and feel good, we want them to save the world, or at least, not harm it too much. So we’ve walked the pavement, done the research and pulled together our top picks for ethical Australian activewear brands. Successfully funded on Kickstarter in November last year, OORR stands for Out Of the Rat Race. 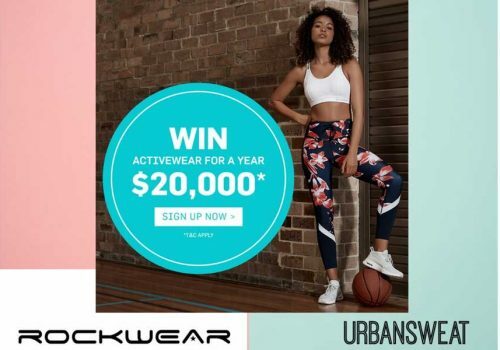 It’s a local brand, based in Chatswood that offers an eco-friendly alternative to high-end activewear. 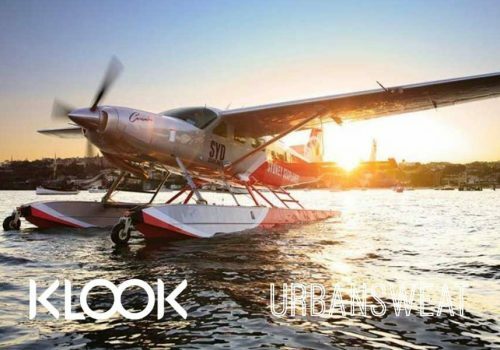 They produce athletic wear and cycling apparel made with coffee and recycled materials. OORR exists for more than just profit — they are dedicated to solving social and environmental problems through business. OORR products help people stay cool and odour free while working out, and feel proud about their choice to wear them. Sleek, cool and uber comfortable, it’s no secret we’re obsessed with First Base. But what you may not know is that they’re actually do-gooders, too. Designed in Sydney, and ethically produced in China, First Base employ a third party to make sure the factories they use are WRAP (worldwide responsible accredited production). Not only that, but they practice sustainable processes in nearly every aspect of their business too; including packaging their orders with 100% biodegradable plastic and recycled paper. Yep, these guys don’t leave much of a footprint! 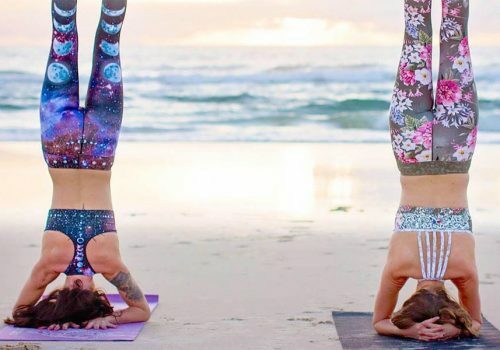 For this booming yoga and activewear brand it’s all about taking small steps to ‘keep their karma clean’. Each Dharma Bums piece is made locally in Australia and has the stamp of approval from Ethical Clothing Australia. Not only that, but they use recycled paper for all of their stationary, packaging and promotional material and are strictly against the use of harsh chemicals in the dying of their garments. This is one Gold Coast brand that likes to keep things local. Owner Tarah started Pink Punk Active as a hobby, designing and creating bright, bold pieces from scratch. As the label took off, they maintained this sustainable focus — manufacturing all of their active and swimwear in-house, using only Australian-made fabrics. Clever Aussie activewear brand Niyama Sol reduces their environmental impact by crafting their products out of recycled plastic bottles! And in case that wasn’t virtuous enough, they donate 10% of all their sales to a charity of your choice — the National Park Foundation, the International Child Arts Foundation or OTM Yoga. Yep, this is one label that’s good for the environment, good for the people and good for the soul. Even JLO is a fan! Like to look stylish while you sweat? Check out more of our ACTIVEWEAR articles. And while you’re at it, why not sign up to our newsletter and be the first to receive gym and class discounts, access to exclusive workouts, competitions and a whole lot of fitness information for living a healthy life in Sydney! Emma Norris is a Sydney-based freelance writer and the owner of copywriting business, Content in the City. A true believer in balance, Emma is just as passionate about pizza as she is about pull-ups. When she’s not writing, she loves strength training, visiting new cafes and trying out new fitness classes. Emma grew up (and currently lives) near the beautiful Coogee Beach and is happiest when she’s near a body of water.